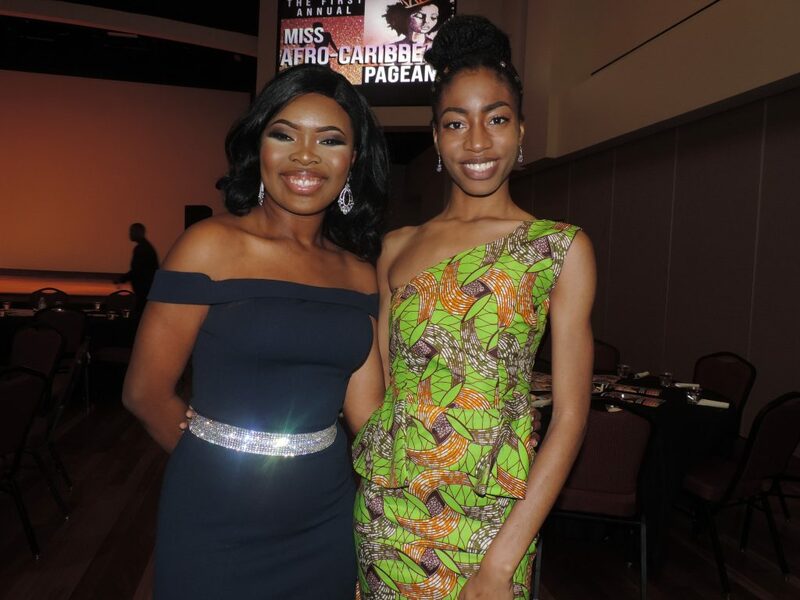 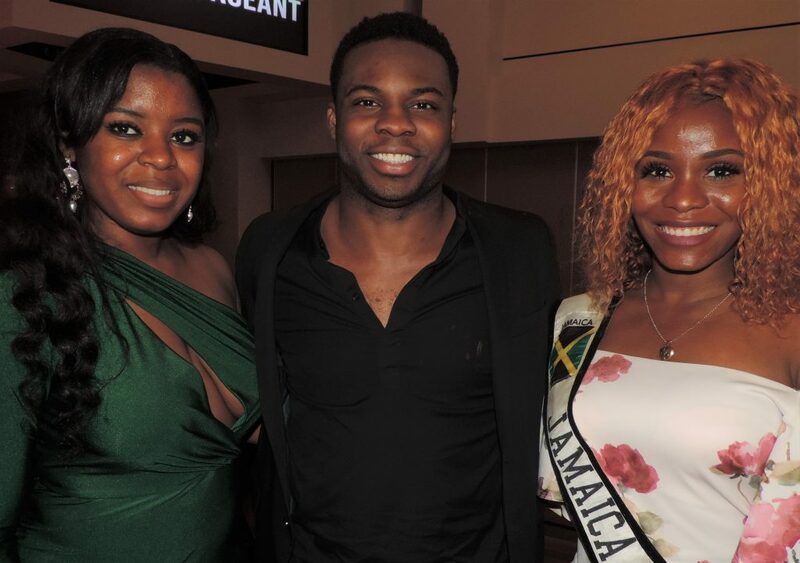 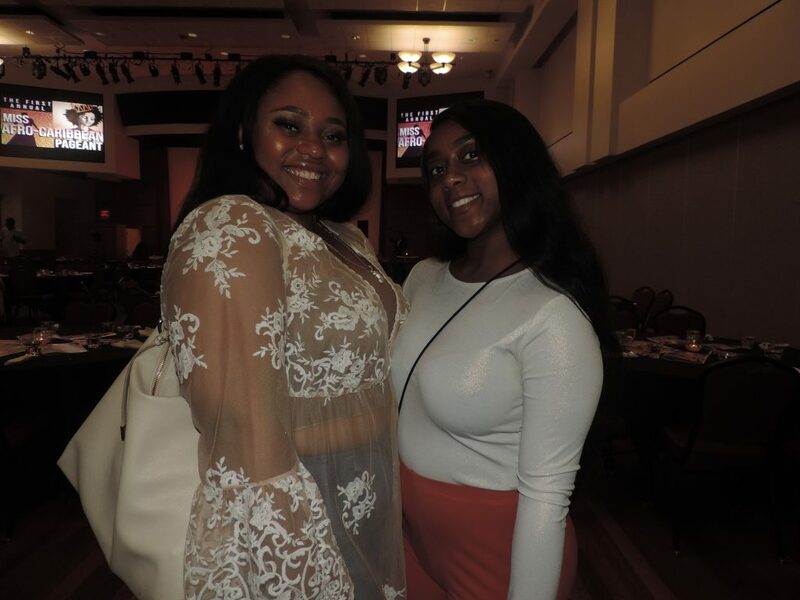 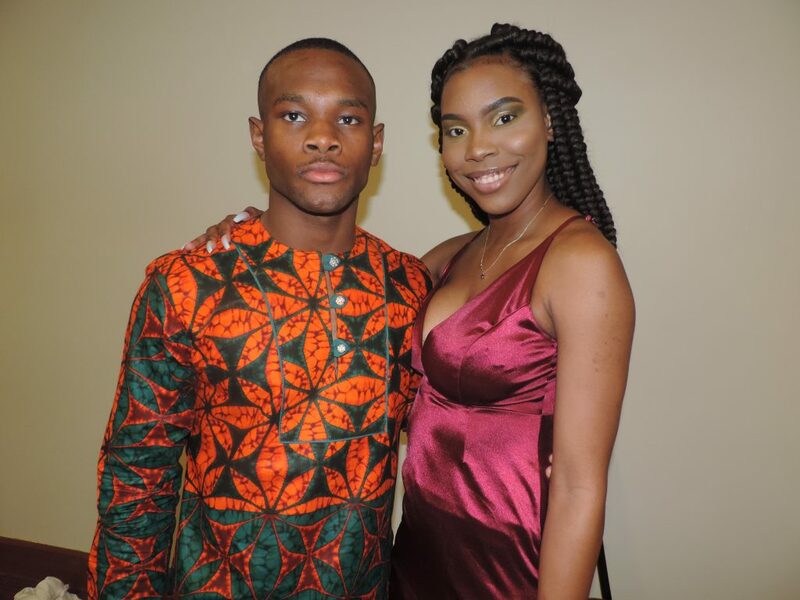 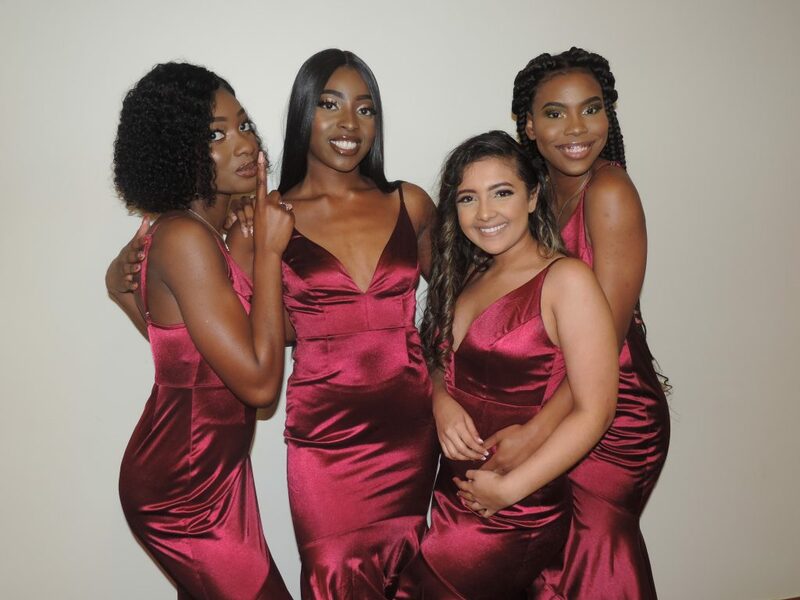 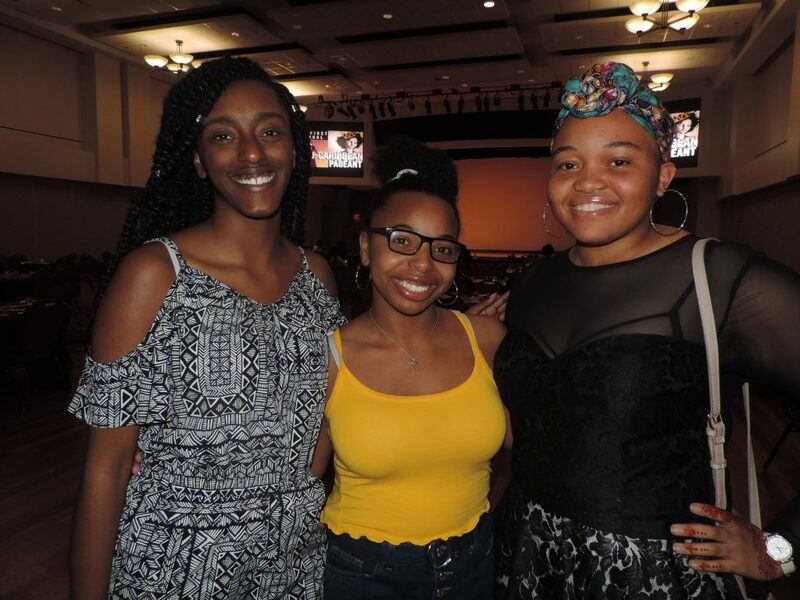 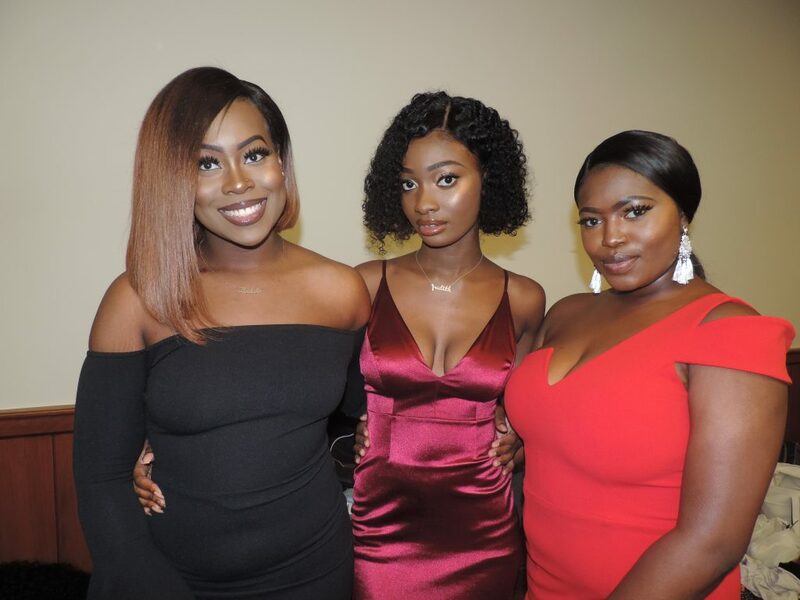 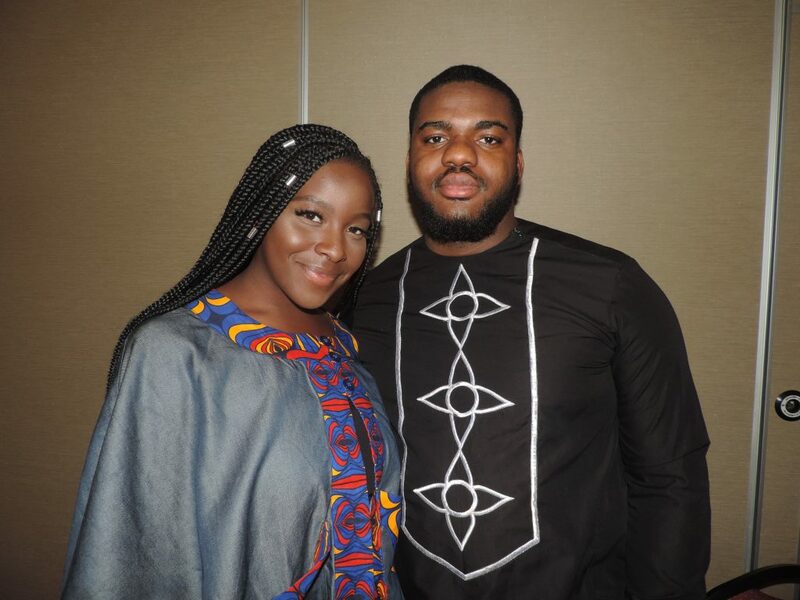 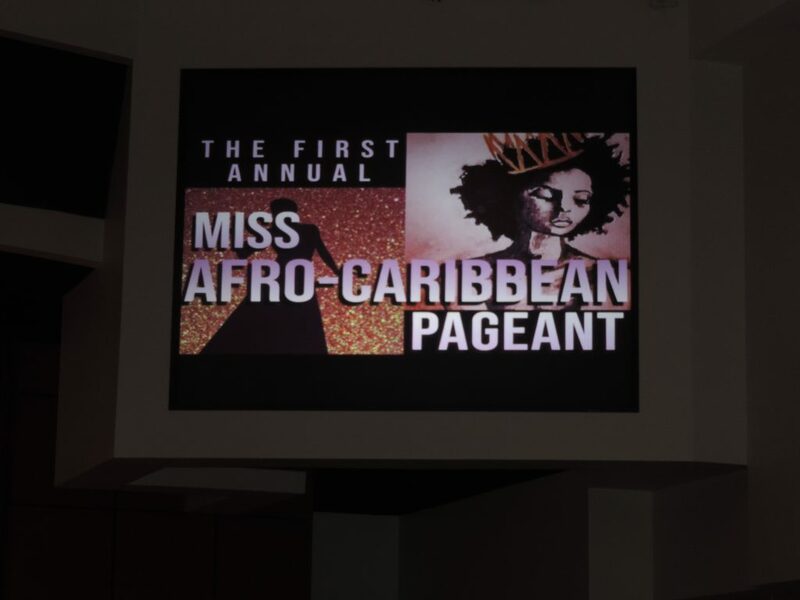 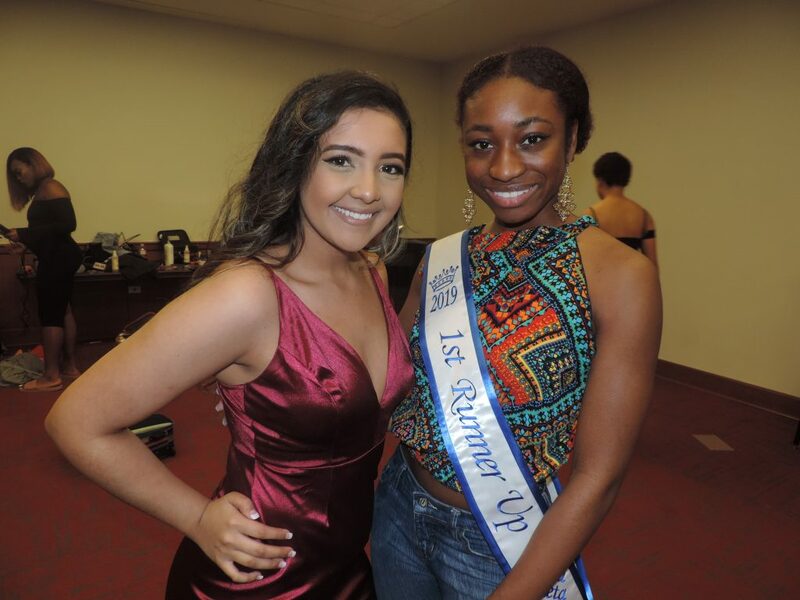 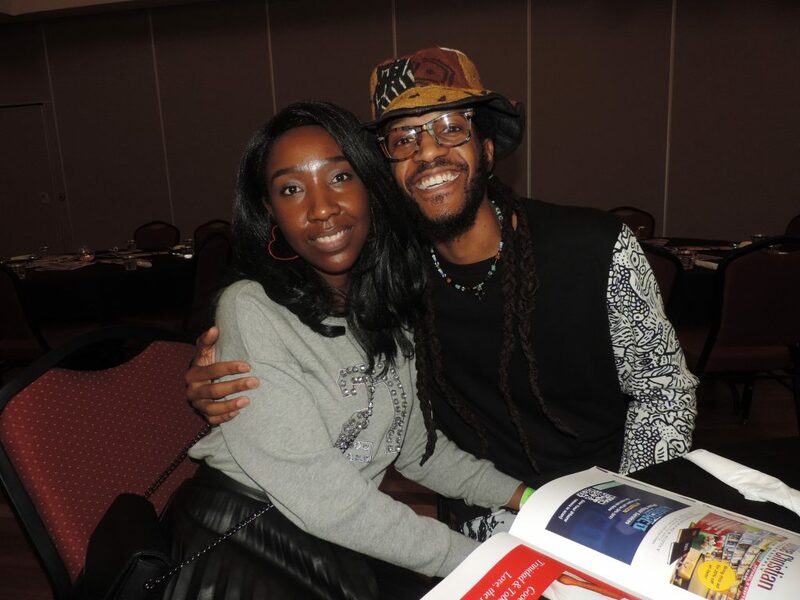 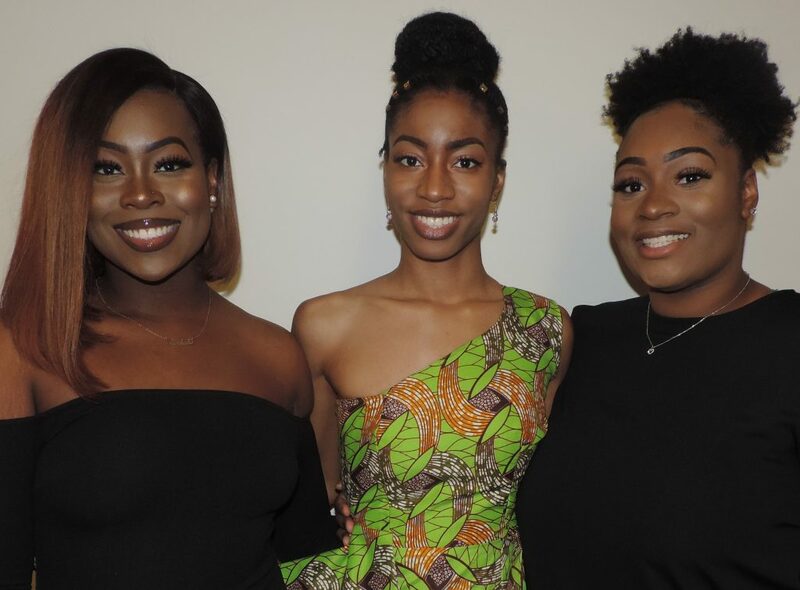 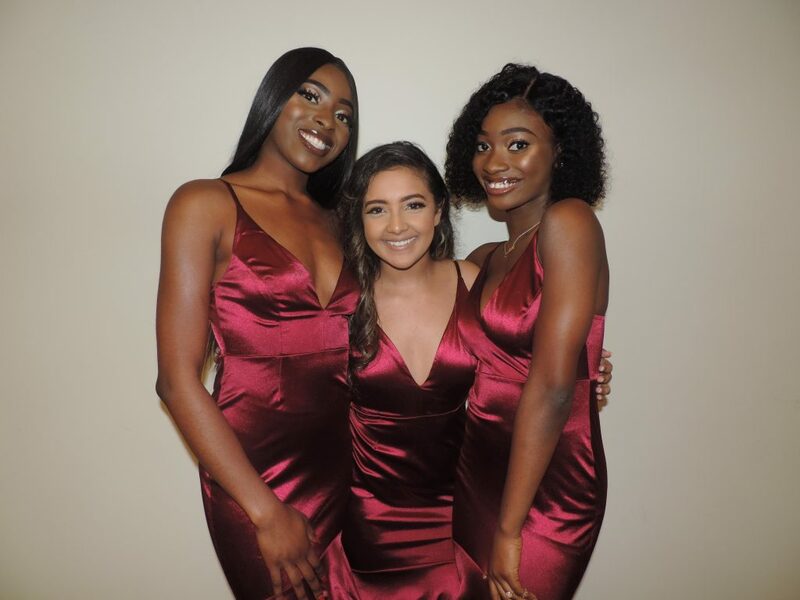 The University of Houston’s Caribbean Student Organization and Nigerian Students Association teamed up to host the school’s first Miss Afro-Caribbean Pageant, a glorious affair celebrating the brains, beauty and tenacity of its contestants. 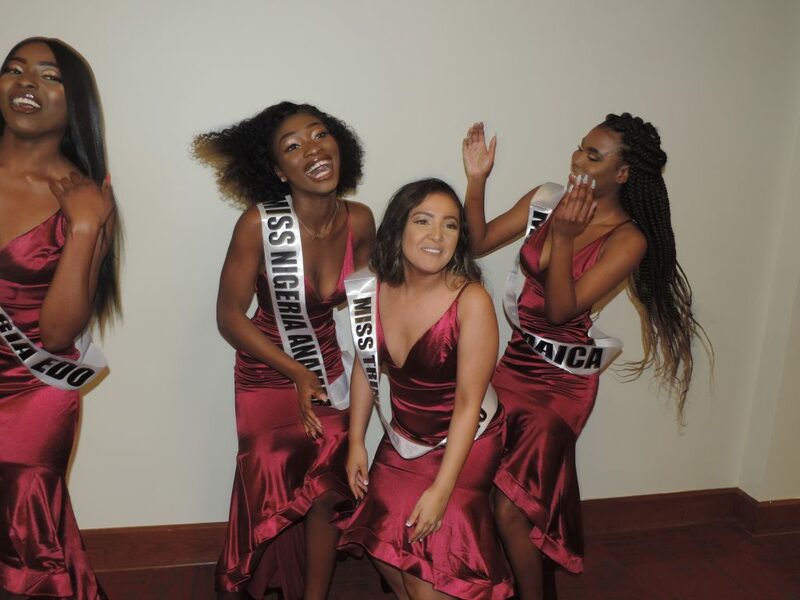 Pageant directors Beulah Akpan, Pelumi Oloyede and Cristie Simeon, and MC Eziafa “Mr. 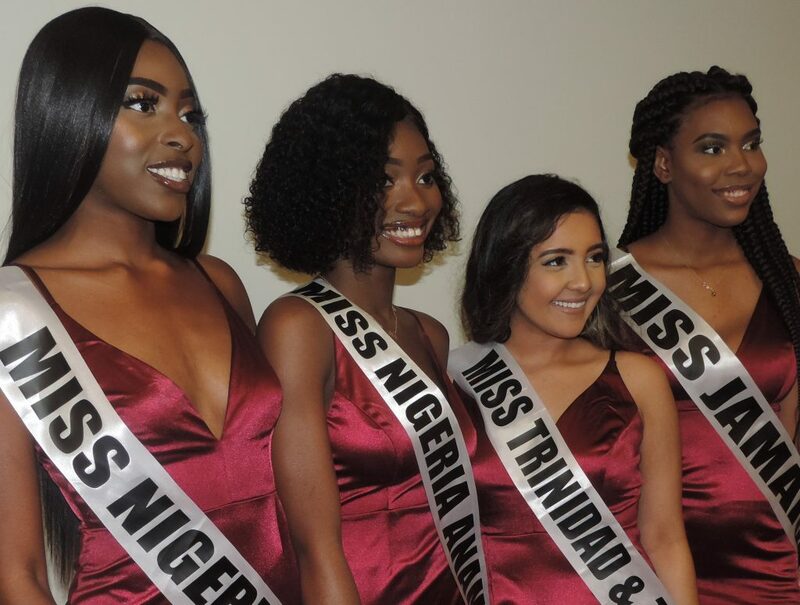 Ezy” Achebe welcomed a supportive crowd along with pageant judges Allure Anoma, Arinze Onyenezi and Makeda Blackwood. 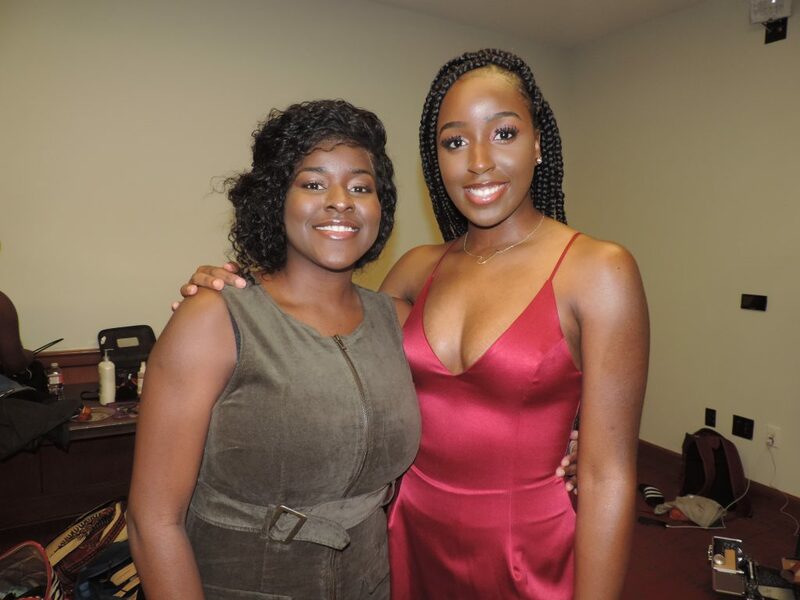 Contestants included Amenze Ewansiha, Chinaecherem Eze, Trishna Loubani and Ariel Tucker and attendees Anjola Oyewusi, Amaka Egbe, Jaide Phillip, Dominique Johnson and more.